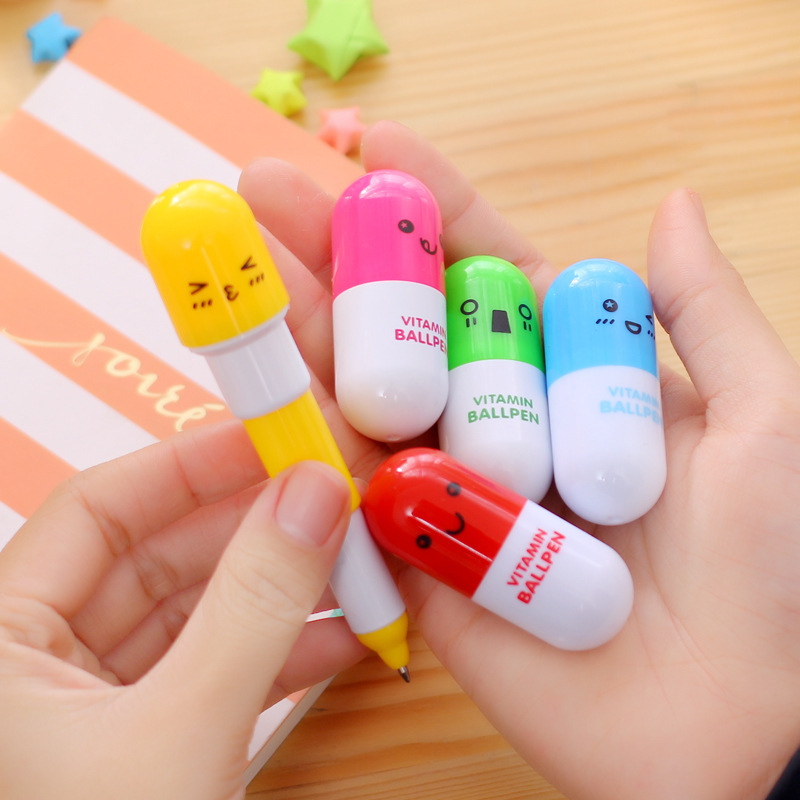 An adorable retractable pen that will put a smile on your face every time you write! Perfect size to store in your purse and carry a little joy with you throughout the day! Writing checks and signing papers will never be boring again! *Free shipping within the U.S. *Random colors sent; however feel free to specify the color that you'd like in the notes section of your order and we will try our best to accommodate your request!